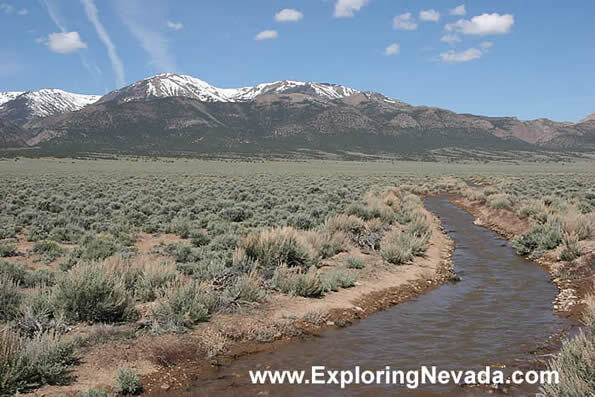 During the spring, there are quite a few seasonal streams that flow through the Monitor Valley - carrying the water from the snowmelt up in the mountains. This is one of the larger ones. As the stream is seasonal, don't bother bringing your fishing gear!